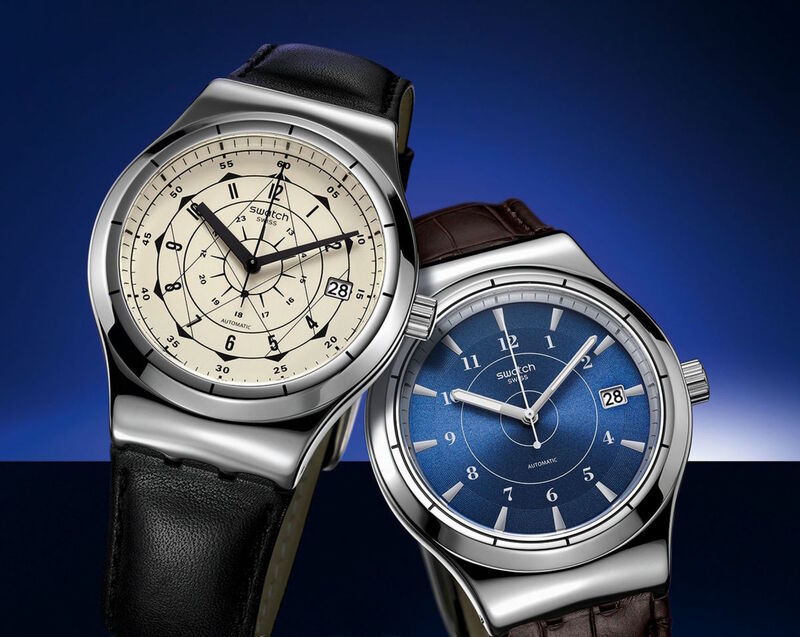 The sistem51 line gets re-introduced with steel cases. 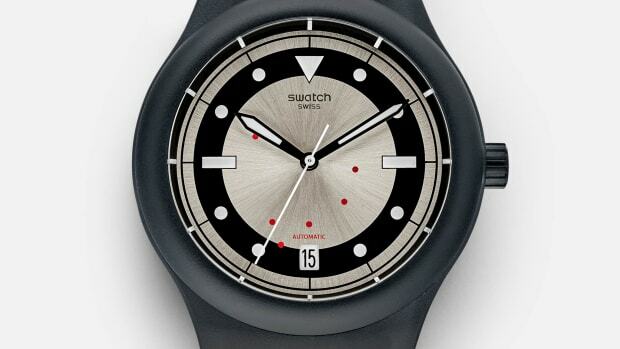 Swatch&apos;s affordable robot-built movement is getting some new duds this year with the Sistem 51 Irony Collection. The watch enthusiast favorite was once only available in plastic, but now you can choose from six styles with stainless steel cases. 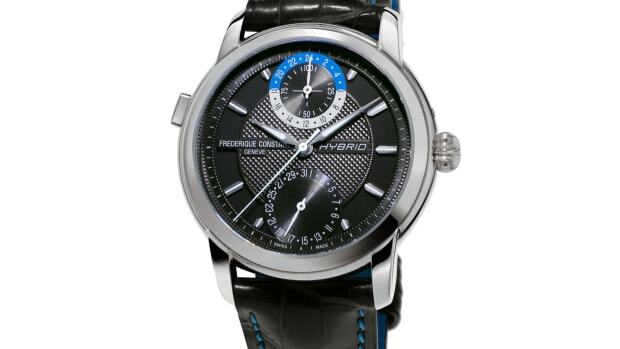 The styling also gets dressier with leather strap and metal bracelet options. As for availability, you&apos;ll be able to get your hands on the new styles next month on September 9th. The new hybrid movement not only tracks activity but can also monitor movement performance. 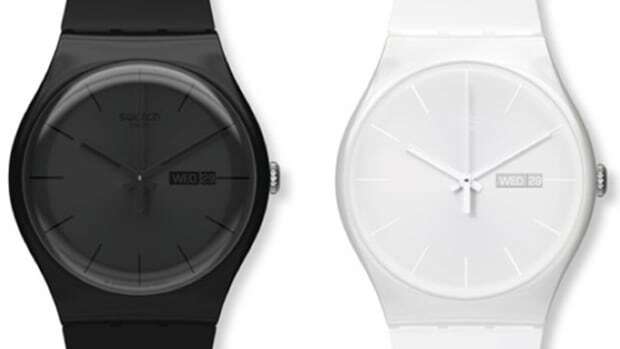 Their first collaboration with Swatch and their most affordable watch to date.